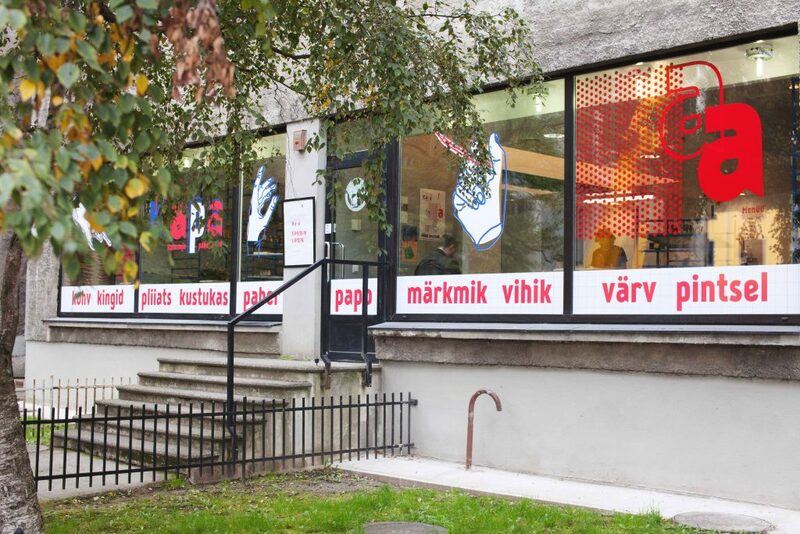 Kalamaja papershop is a unique paper and art shop in the heart of Kalamaja. You can find niche stationary from Japan, Korea, USA, France and Germany. 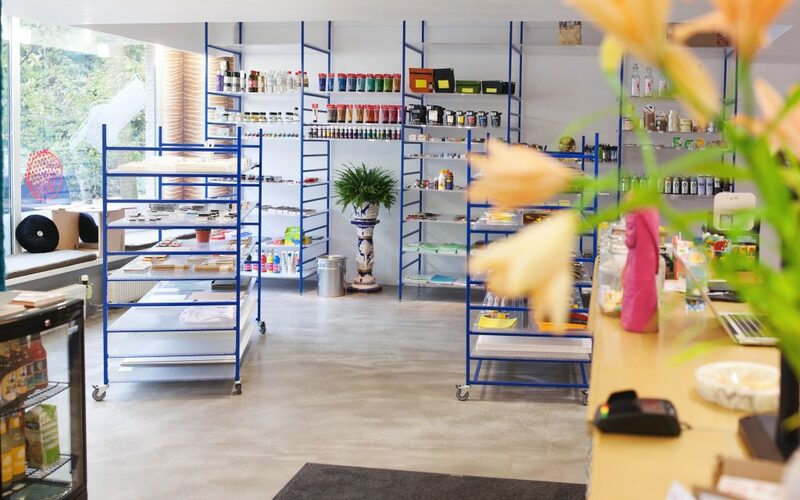 Of course there is also paper and art supplies, including cards and stationary from Estonian designers. We also offer the strongest coffee in Kalamaja, cold lemonade, sweet candy and a fresh environment full of surprises.